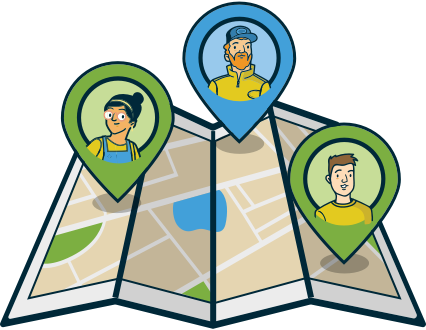 Free up time for work that matters when you use Jobber and QBO to organize your field service business. How do Jobber & Quickbooks work together? Jobber syncs with QuickBooks to keep you connected on the go. Access job details, track time, invoice, and more. 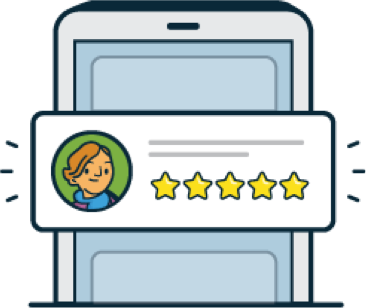 Easily sync customer, invoice, and payment information between Jobber and QuickBooks online. 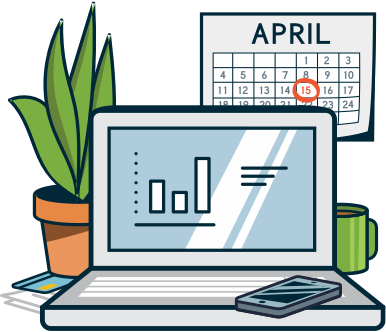 Keep your data up to date and eliminate double entry when you sync Jobber with QuickBooks online. 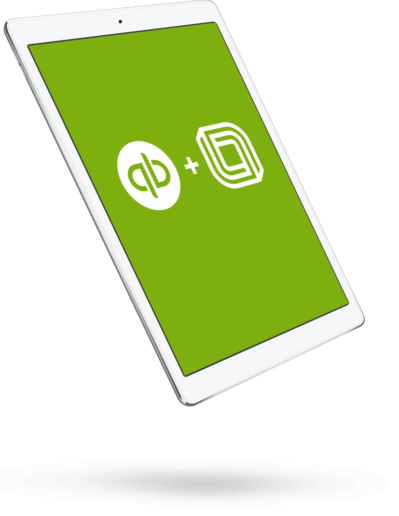 Sync your QuickBooks info over to Jobber in just a few clicks. Add a product to an invoice in Jobber and your QuickBooks inventory will update automatically. Track time in the field with Jobber and sync back to QBO for easy payroll. Ann Lane, Park Lane Plumbing Ltd.
Want to learn how to use Quickbooks and Jobber?